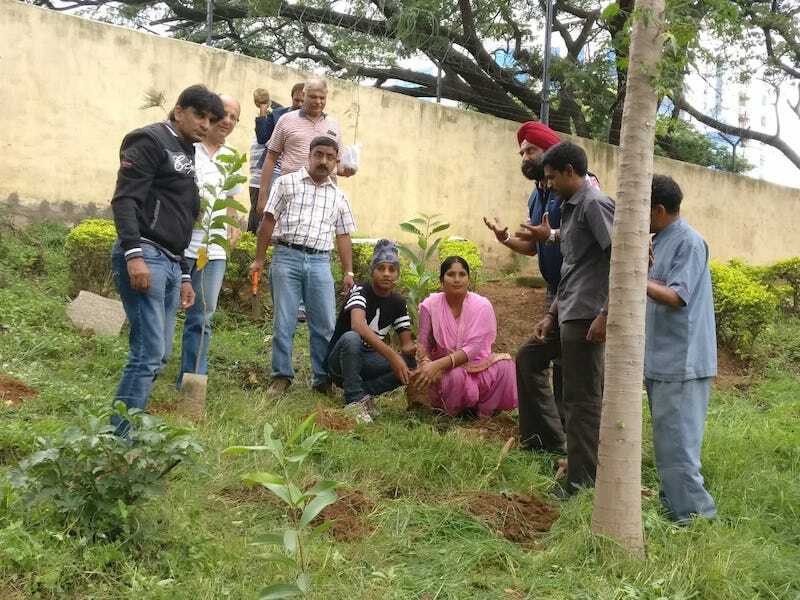 On the occasion of World Environment Day on 5th June, the Alumni Association planted few saplings in the School premises. 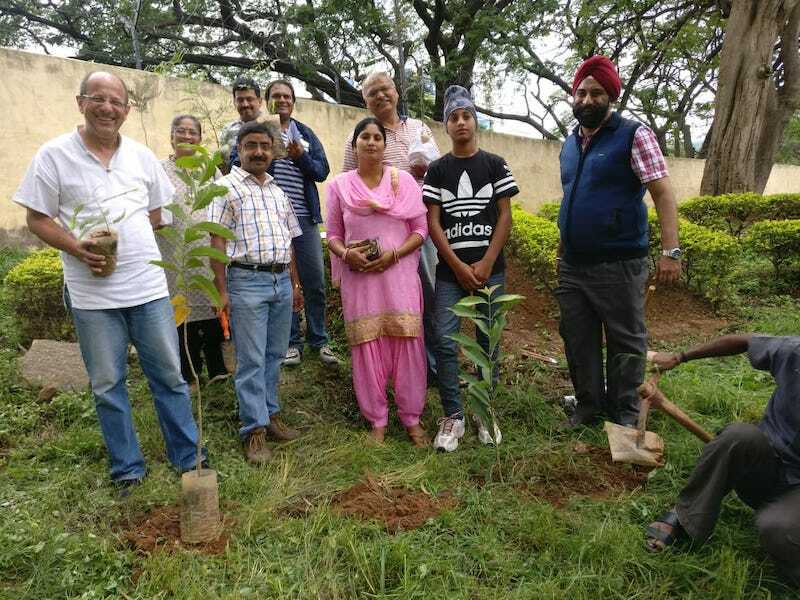 This was participated by members of the Alumni Association and others. 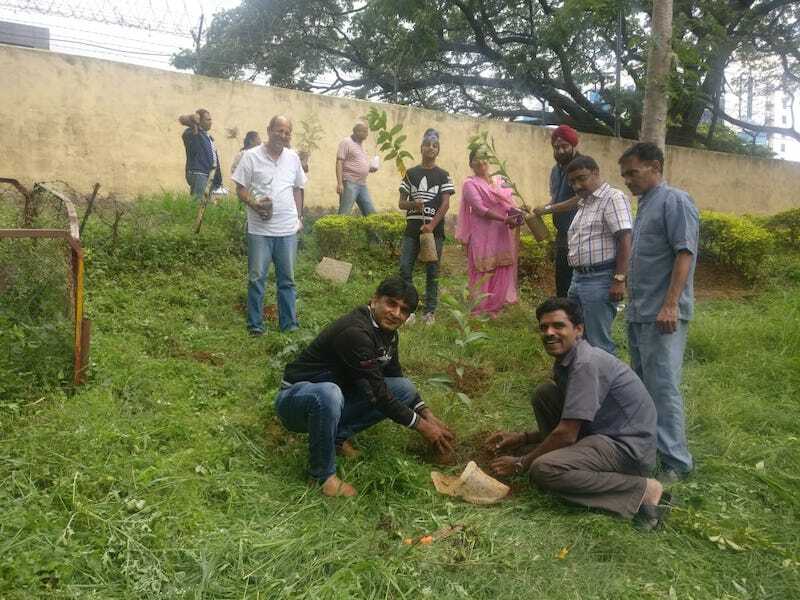 Saplings were donated by Sub. Maj. Rajinder Singh, ASC Center and College, Bangalore. These saplings were planted next to the Alumni Room and in front of the medical room.